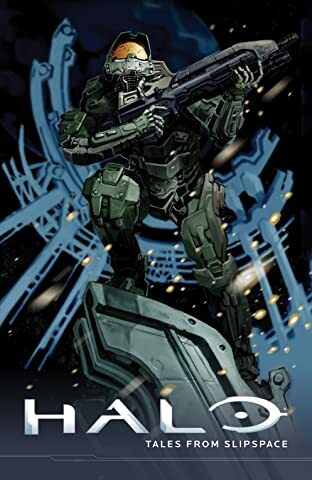 This action-packed original graphic novel contains all-new Halo® stories from some of the comic industry’s best—Jonathan Wayshak, Eric Nguyen, Alex Irvine, Vasilis Lolos, Kody Chamberlain, Dave Crosland, John Jackson Miller, Jonathan Goff, Simon Roy, and Halo: Escalation writer Duffy Boudreau—as well as 343 Industries’ own franchise development director, Frank O’Connor, and franchise producer, Tyler Jeffers! 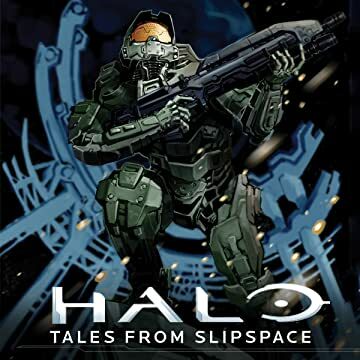 * This action-packed anthology is essential reading for all Halo fans! * Standalone OGN is also great for new readers!